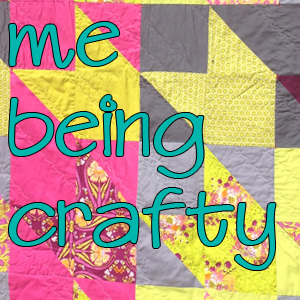 Welcome to episode 047 of the Me Being Crafty podcast, where we explore creativity in your life. 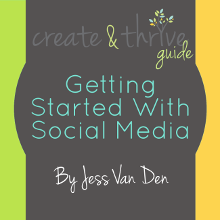 In this episode I talk to Jess Van Den of Create and Thrive. 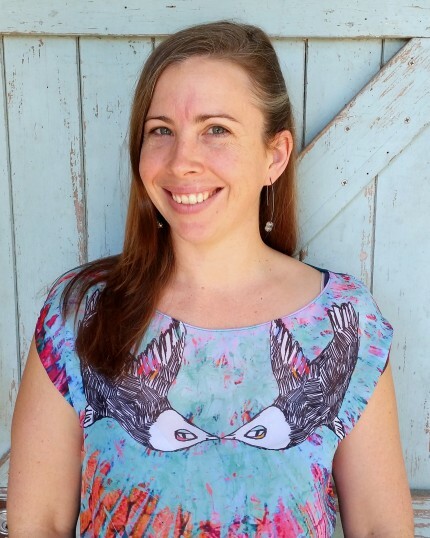 She also just started a podcast recently, the Create & Thrive podcast. 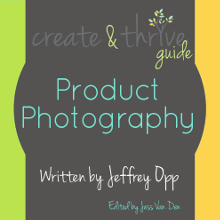 I love what Jess is teaching to others and encourage you to check out her courses and guides. Thanks again for being on the show Jess! 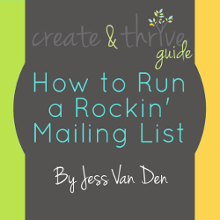 Jess and I have a great conversation about what she is teaching to others, and though the Thriver Circle only has open doors four times a year, you can sign up for her mailing list to keep up on what she’s putting out to help you build and have a successful creative business. 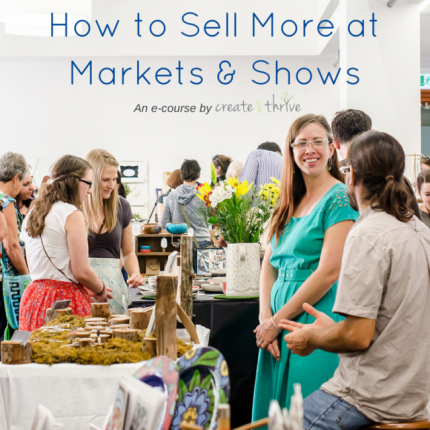 You can also check out her courses and guides to get help with a wide variety of things – mailing lists, social media, photography, and selling at markets. Listen to episode 047 and let me know how your business is going! Leave me a comment and let me know how you were creative today. Me, I’m working on mailing off bee blocks and .